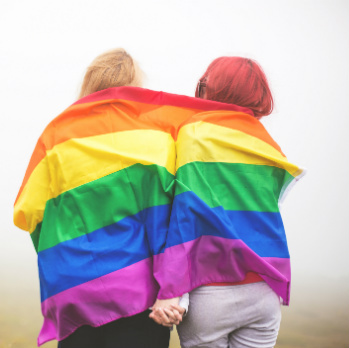 The BACP say that sexual orientations and gender identities are not mental health disorders, although exclusion, stigma and prejudice may precipitate mental health issues for any person subjected to these abuses. They add that anyone accessing therapeutic help should be able to do so without fear of judgement or the threat of being pressured to change a fundamental aspect of who they are. Dr Andrew Reeves, Chair of British Association for Counselling and Psychotherapy (BACP) says: “We believe in a society where everyone can express their sexual orientation or gender identity. BACP in no way support or condone the practice of conversion therapy and know that the new memorandum will ensure individuals are protected from judgemental and uninformed therapy. “Every individual should have access to non-judgemental therapy; whatever their sexual orientation or gender identity, and it should be provided by an informed practitioner, committed to delivering skilled and evidence based therapy.